Every district has its own style, prices policy and shopping concepts. So we will give information about shopping by separating districts according to these themes. The heart of Barcelona city centre is considered as Plaça de Catalunya district and Las Ramblas street which is the most famous one. Yes, you can find many shops, stores in different concepts of big brands, souvenir shops, street sellers, street artists, painters, florists. Some says Shopping on Las Ramblas street may be overcharging. It may be true for some stores but generally shopping on Las Ramblas district offers you reasonable prices. You can find Mango, H&M, Zara, Pull & Bear, C&A, Desigual and etc. There is also a good sport store near El Triangle Centro. If you are lovers of vintage and antique things then we recommend you see alleys of Las Ramblas district. There you can find many souvenir shops, things for everyday, vintage clothes or furniture, candy or food shops and new trendy shops. You may come across many local shops unique in Barcelona city and of course there is always chance to bargain at these shops! These shops are loveable and they do really love their traditions. So it's the best area to feel the atmosphere of local people in Barcelona city. To discover a new city means to discover the tradition out there waiting for you! In these alleys of Barcelona city, it's possible to come across very cute shops that you will never want to go out! 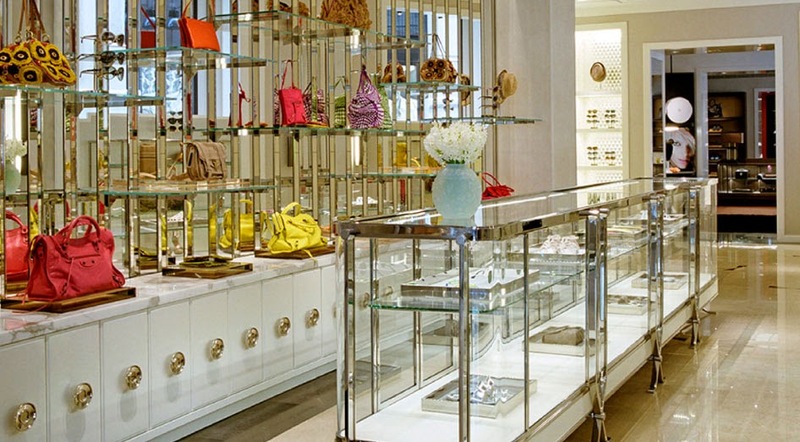 Spending time at these shops will give idea about the life circulating in Barcelona streets. When you walk upper of Las Ramblas you will come across a department store called El Corte Inglés which sells many clothes for everyday and has got a cafe top of it. If you walk down Las Ramblas street through the port you will reach Maremàgnum department store. Here you can find supermarkets, cinemas, stores, cafe and even a disco! Here is a thing. 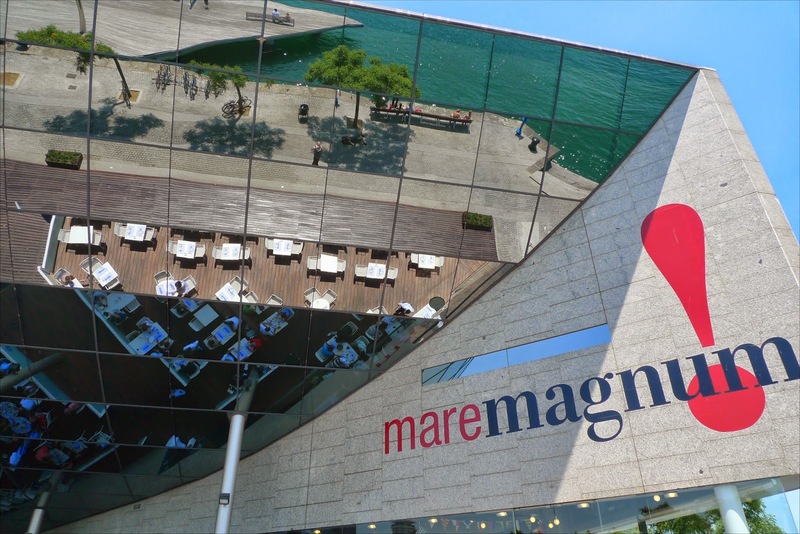 Front windows of Maremàgnum shopping centre are made of full glasses standing on the top of course and you can see yourself while standing in front on condition that you should look up:) You can drink or eat something after you do your shopping viewing great port lying in front of you. 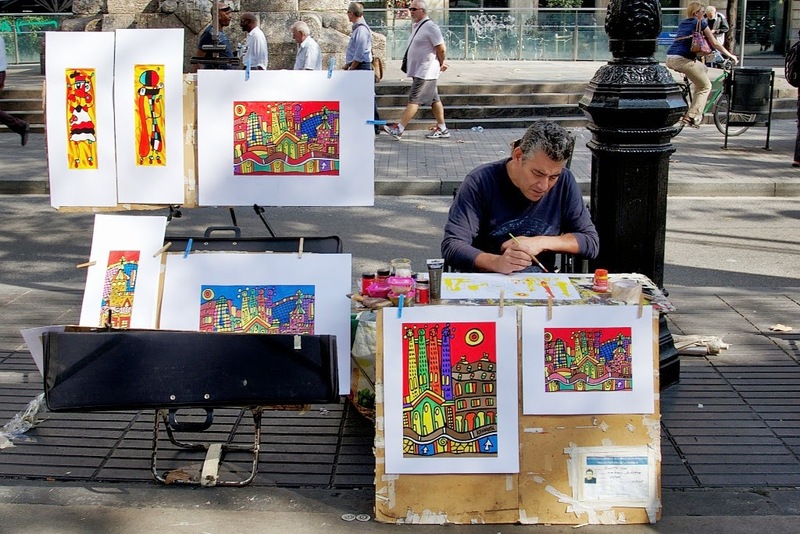 For whom likes street art, there are street artists on Las Ramblas street. You can find many paintings to buy and if you like it's a great chance to you have your charcoal drawing had. When you want to snack, you can try some pancakes served with different sauces on Las Ramblas and get some energy so that you can continue to shop:) There are banks to sit and enjoy the scenery while watching the life in Barcelona city streets. Opposite El Corte Inglés, there is another shopping mall where you can find various electronics, Dvds, Cds, text books, concert tickets, music albums, novels, dictionaries, English printings, some clothes shops and pastry and cafe. FNAC is on Plaza Catalunya in the mall called El Triangle Centro commercial. FNAC is a French institution but it has got more than 150 stores in different countries. You can buy your concert tickets online and get your ticket from FNAC store while you are in Barcelona city. It's a good chance to make better your Barcelona city travel. If you look for food shopping then we suggest you to see La Boqueria Market on Las Ramblas street which stands on the right if you walk down through port. We have given information about La Boqueria Bazaar before. You can check this post to see the details. If you are fond of chocolate then you should wander around Petritxol street to check chocolate shops, art galleries and stationeries. 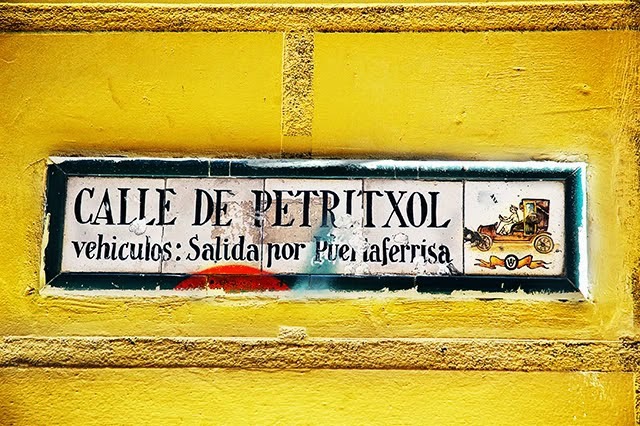 A few steps forward you will be able to cross Petritxol street. 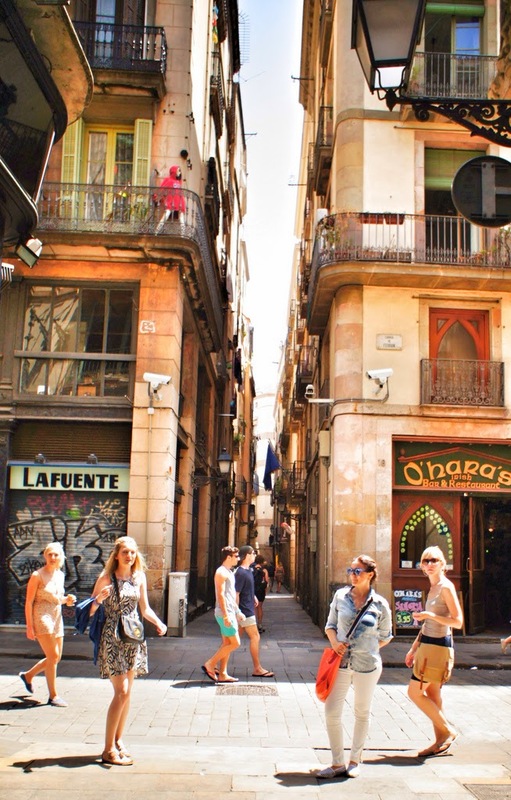 It is the oldest pedestrian street so it's highly possible to feel the local Barcelona. Beside chocolate shops, you may want to buy some bakery food. On Las Ramblas in El Raval from Escribà shop. It's a good choice to rest and try some cakes with a good quality coffee at Escribà. Secondly don't forget the street vendors selling amazing jewelleries at the end of Las Ramblas street near the Port. The vendors are not always at the same place but it's likely to come across them near that neighborhood. If you decide to see alleys of Las Ramblas then we can suggest another shop which sells handmade and craft things such as shoes, bags or hats in Avinyo street near Las Ramblas. The shop is called La Manual Alpargatera. It's very old shop and famous for combining trendy and ancient clothing. If we briefly summarize here all the stores and shops' names mentioned above we can say that you may want to check Mango, H&M, Zara, Pull & Bear, C&A, Desigual, El Corte Inglés shopping mall, Maremàgnum department store, FNAC in El Triangle Centro, La Boqueria Market, Petritxol street, Escribà shop, La Manual Alpargatera and of course the local shops which we can't give specific names as there are more than one. Please don't forget to check specific stores and shops that we describe by name in our other articles about shopping. Here it's a video showing shopping on Las Ramblas street with a quick look. Don't forget there is more than video when you discover Barcelona city on your own! Enjoy the tour.